Season’s greetings! 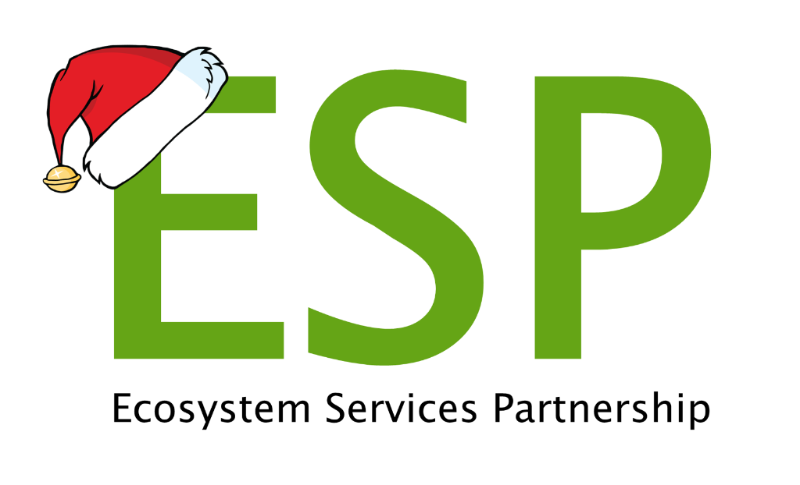 Our last Update for 2016 is out now, with an overview of the latest ESP events and announcing some upcoming ones. You can also find information about updates in the working groups and national networks, as well as the new look of all national network pages. 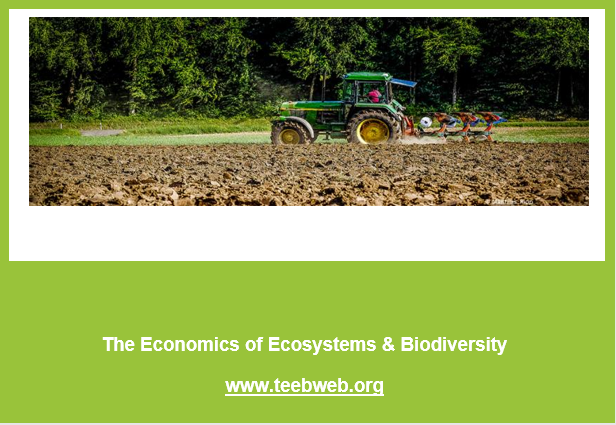 As always the Update informs on upcoming events, calls for collaboration and vacancies in the field of ecosystem services.